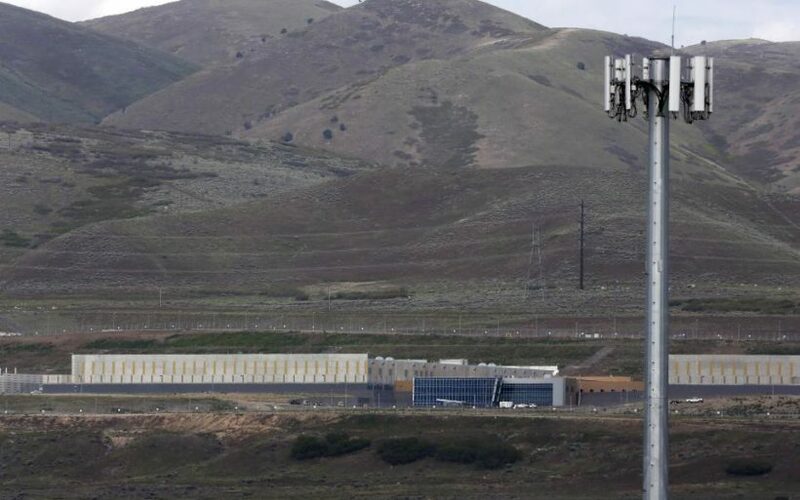 (by Dustin Volz, Reuters) WASHINGTON — The National Security Agency (NSA) said on Friday it had stopped a form of surveillance that allowed it to collect without a warrant the digital communications of Americans who mentioned a foreign intelligence target in their messages, marking an unexpected triumph for privacy advocates long critical of the practice. The decision is an effort to remedy privacy compliance issues raised in 2011 by the Foreign Intelligence Surveillance Court (FISC), a secret tribunal that rules on the legality of intelligence operations, sources familiar with the matter said. 2. How did Bush and Obama administration officials defend this surveillance technique in recent years? 3. Who/when was the secret surveillance program revealed? 4. a) What did the NSA statement say specifically? b) What had the NSA been doing? Be specific. 5. a) In addition to ending the controversial surveillance program, what did the NSA say it would also do? b) What reason did the agency give for this action? 6. How did privacy expert Julian Sanchez explain the concern over this program? 7. Ask a parent: What do you think of the NSA’s decision to end the controversial surveillance technique? Please explain your answer. The United States Foreign Intelligence Surveillance Court (FISC) is a U.S. federal court…enacted October 25, 1978. It was established by the Foreign Intelligence Surveillance Act of 1978 (FISA). The FISC oversees requests for surveillance warrants against suspected foreign intelligence agents inside the United States by federal law enforcement agencies (primarily the F.B.I.). How does the FISA court work? Eleven federal district judges serve on a rotating basis, usually for one week at a time. All judges have a maximum term of seven years with the FISA court. And only one person has the power to appoint the judges: Chief Justice of the United States John Roberts. Congress doesn’t need to confirm which federal judges take on the added responsibility of serving on the FISA court. The judges come from across the country — in fact, they have to come from at least seven of the US judicial circuits.